Animated Bee Flying on your screen Live Wallpaper. Dreaming of getting lost in the whimsical world of bees? 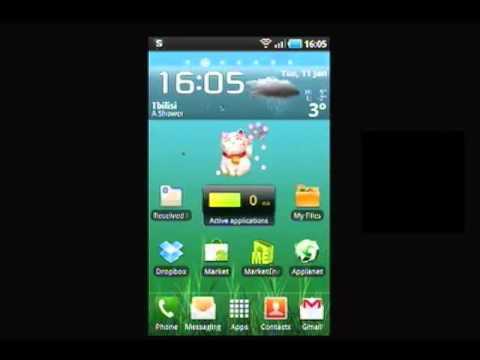 If so, you can turn your Android phone into a bee haven with this 3D Animated Bee Flying Live Wallpaper. Watch as a single bee flies across your screen. To install this app, your phone must support the use of live wallpapers. Navigate to your home screen and tap on the Menu button. From there, select the Wallpaper option and tap into the Live Wallpapers section. You'll be able to apply this live wallpaper from there.